How can I automate my business? 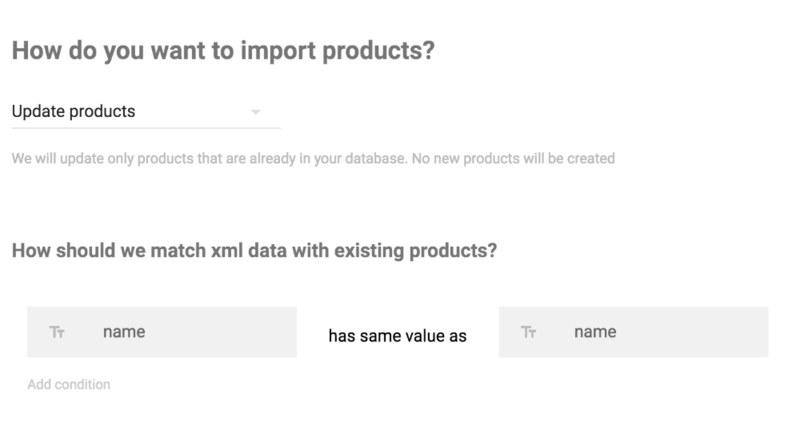 I want to import products to my prestashop I need to export catalog data to facebook and google How can I synchronize my prestashop data with ERP system? Can I keep my stock in sync with my dropshipping supplier? 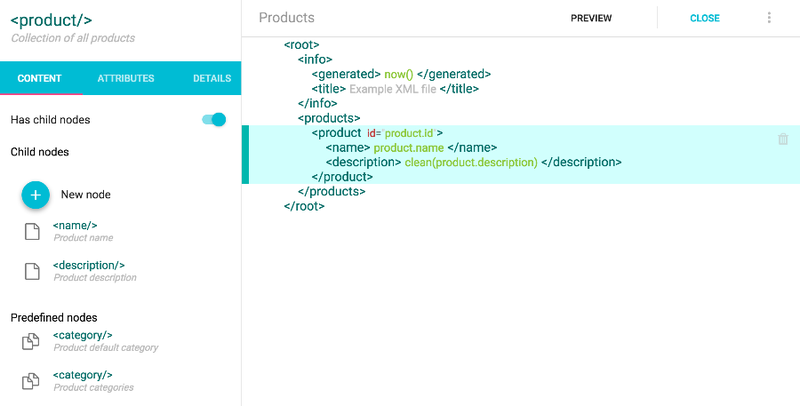 How to generate tax report from my prestashop? How to mass update my product prices? 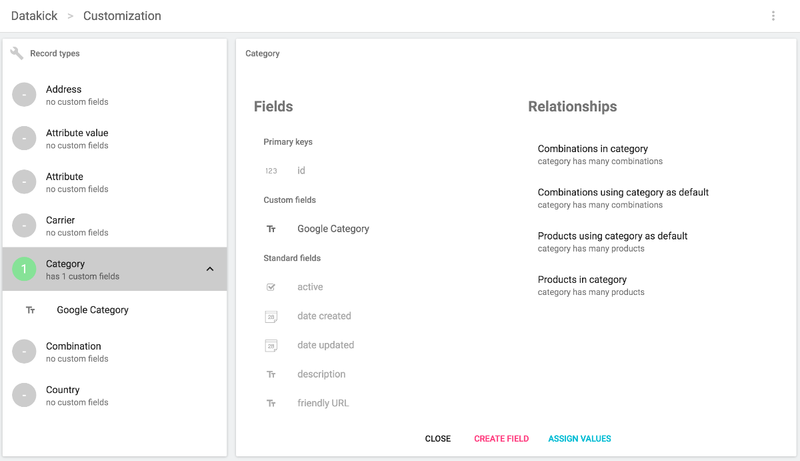 How to create new field to store customer twitter handle? 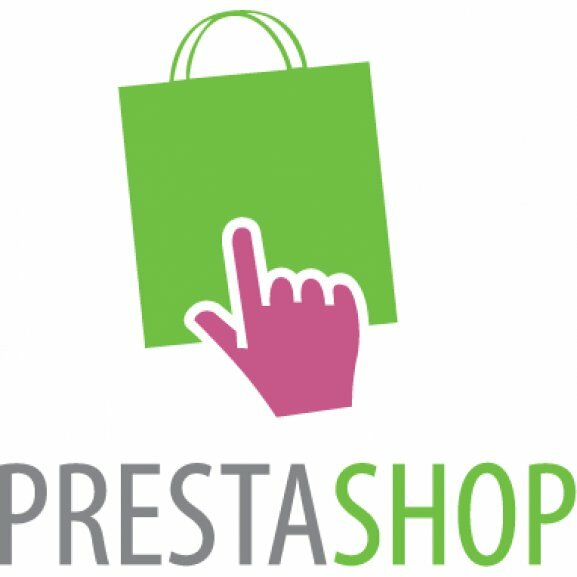 Is there a way to automatically backup prestashop data? And we know you will fall in love with it! 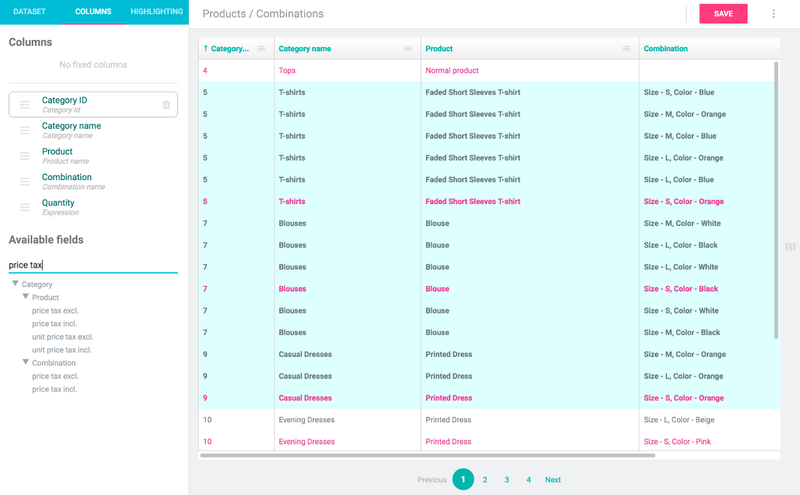 DataKick module is actively used by 788 stores.